There have been so many times over the years, where we have seen a beautiful, talented and successful model deciding to try to change her career up a little bit, by heading over to Hollywood and seeing whether she has what it takes to mix it on the big screen with the best that the acting industry has to offer. While a lot of these models have gone crawling back to the modelling industry after failing to impress with their acting talent, or lack their of, there have been plenty who have gone on to show that they belong in the same company as those Hollywood superstars. British beauty Cara Delevingne has enjoyed a long and successful career on the modelling scene, working with plenty of the biggest names in the business and going on to become one of the most sought after models in the industry. With that no being enough for her, Cara is one of those models who has gone on to try her hand at the acting game and has proved that she has what it takes to become a top Hollywood actress. 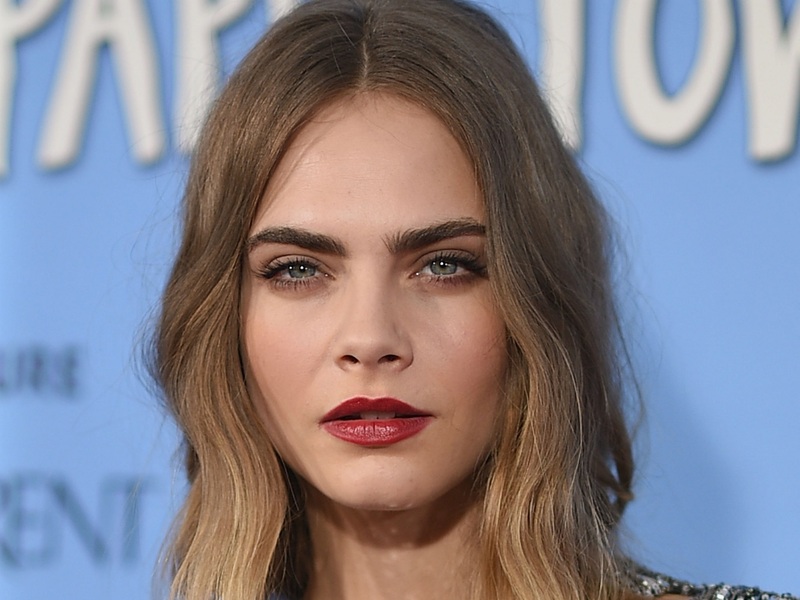 Here we will show you just why we think Cara is perfect for the big screen. Enjoy!